Apparently, Dhanush is going through a rough patch personally as the actor is burdened with a paternity case against plus his name has also been dragged into the ongoing photo leak controversy. The actor has still not commented on either of the issues till now and keeps doing what he does the best WORK. 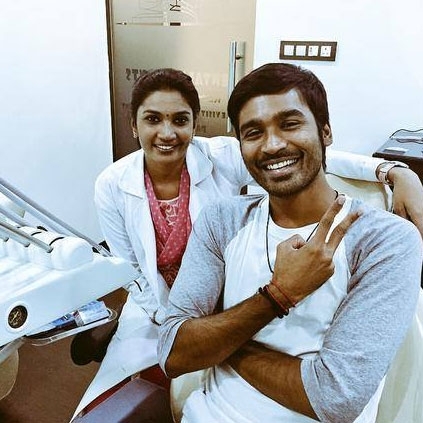 Dhanush’s sister Vimala Geetha took to her social forum to comment on the issue. People looking for online information on Dhanush, Suchi Leaks will find this news story useful.